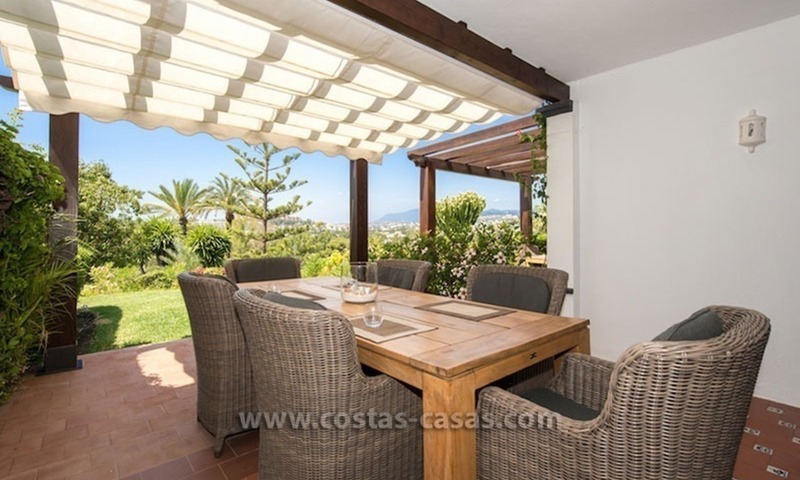 Cozy semi-detached villa for sale on first line golf in Marbella West. 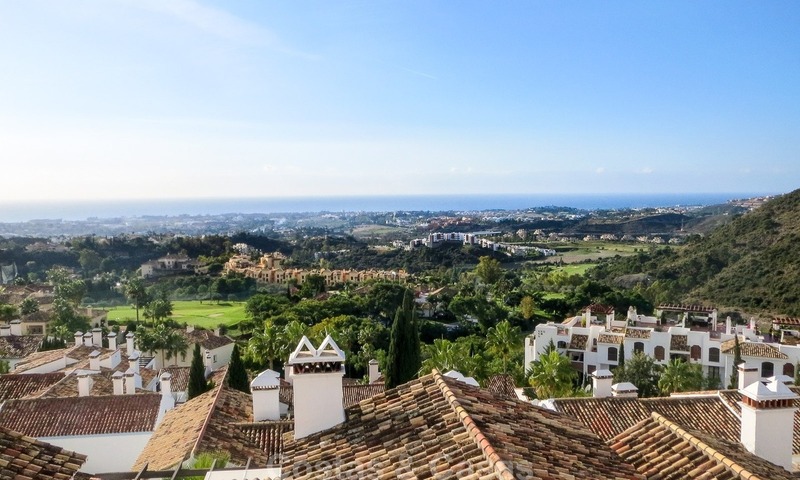 Frontline golf in a well known golf urbanization at easy walking distance to a local commercial centre and close to several other golf courses and to all kind of amenities in Marbella West. 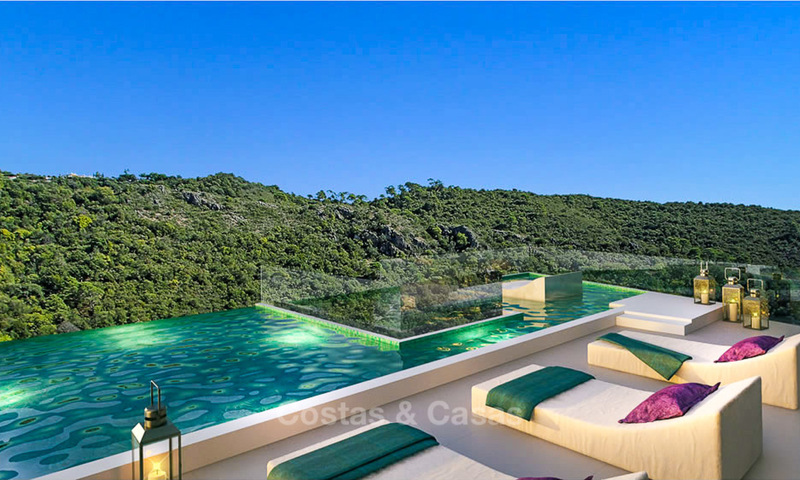 The plot measures 800 m2 and has a private mature garden from where you can enjoy the sun all day long and the stunning views to the golf, as it is placed on a first line golf position. 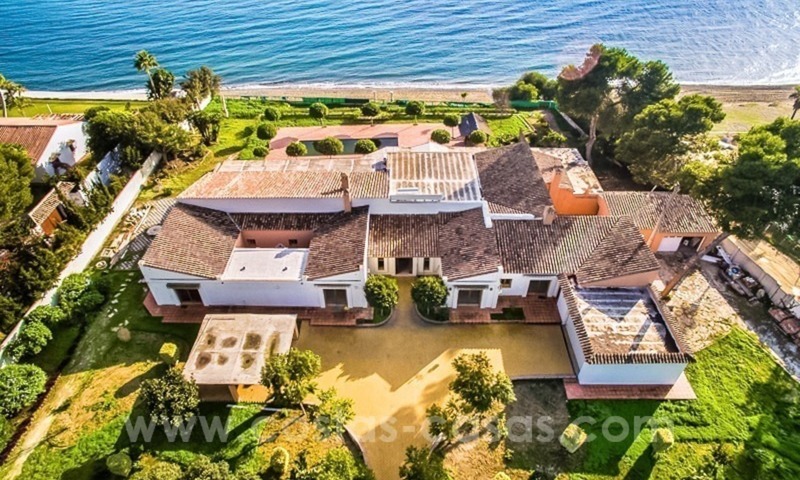 Beach side Andalusian styled villa for sale in Nueva Andalucia – Puerto Banus – Marbella Beachside complex of private villas located at walking distance to the harbour of Puerto Banus offering a prime position and on a door’s step to amenities, shops, shopping centres, many restaurants, the beach promenade and the beach.